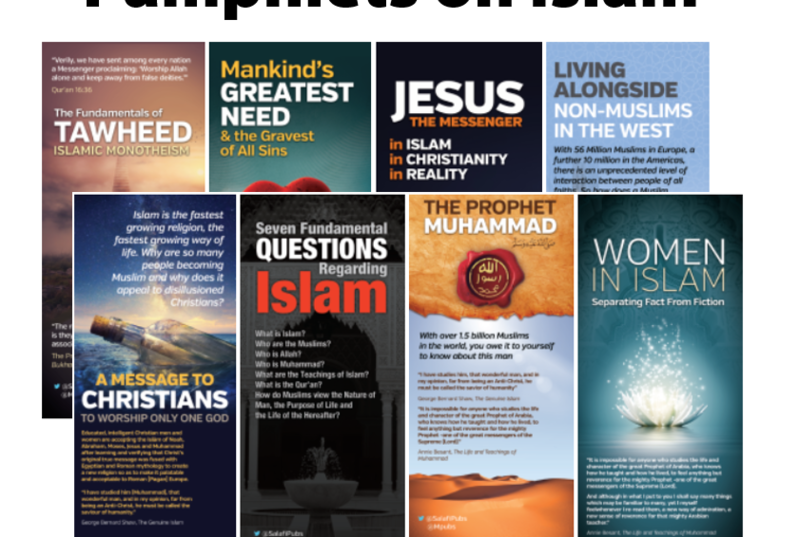 As part of our eBook Series, Muwahhideen Publications is pleased to present this highly beneficial and pertinent eBook by Shaykh ‘AbdulQaadir al-Junayd where he provides a summary of the reason why protests are prohibited in Islaam based on the Qur’aan, Sunnah and consensus of the Scholars of Ahlus Sunnah wal Jamaa’ah. 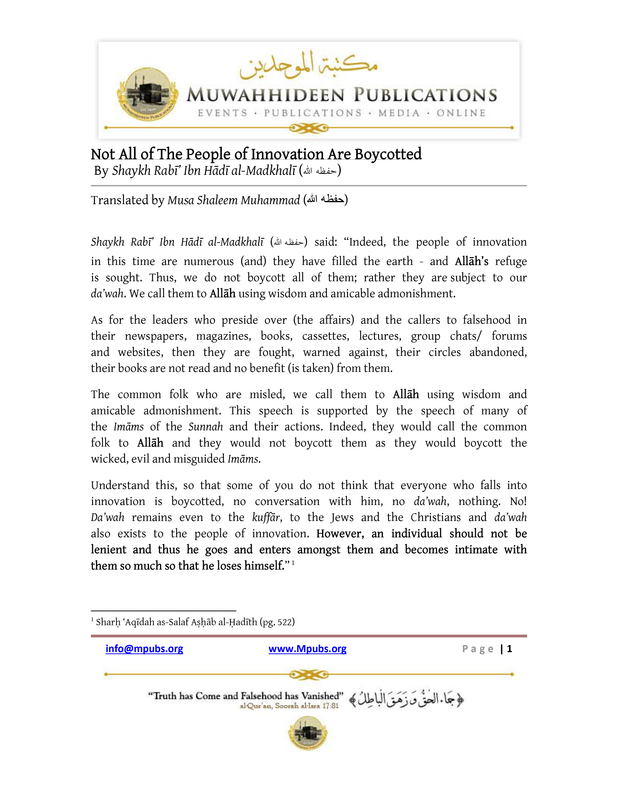 This article was translated and compiled by Abu Afnaan Muhammad ‘Abdullah (May Allah Preserve him) with the explicit permission and approval of Shaykh ‘AbdulQaadir al-Junayd (May Allah Preserve him). These protests contradict what the Sharee’ah has commanded and what it has prohibited regarding the way in which individuals should interact with the rulers in the face of evil acts, munkaraat (acts of disobedience), oppression, inequity, or their misappropriation of the wealth and keeping it from the people.